Justice Lewis.A. Allagoa of the Owerri Division of the Federal High Court yesterday ruled that the President Of Masters Energy Oil and Gas Dr Uchechukwu Sampson Ogah was not qualified to reap the fruits of the December 8th 2014 Primaries of the Abia State Chpater of the Peoples Democratic Party(PDP). 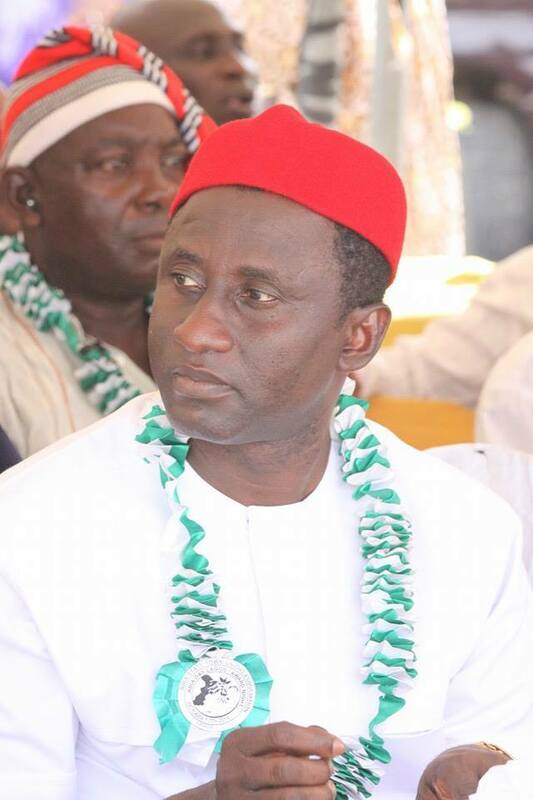 Justice L.A. Allagoa while ruling on a suit brought by a Governorship aspirant of the Peoples Democratic Party in the December 8th 2014 Primaries of the Peoples Democratic Party(PDP) in Abia Barr Friday Nwosu ruled that that Uche Ogah who is the 4th respondent in the suit lost his right to benefit from the process as he refused to sign the result and petitioned the party to conduct another exercise. Recall a Federal High Court in Abuja presided over by Judge Okon Abang had on the 27th of June ordered Ikpeazu to immediately vacate office for submitting false tax clearance, a ruling the embattled governor Okezie Ikpeazu challenged at the appeal court.